Digital marketing- an ever-changing landscape. It's highly impossible for any industry to overlook, especially when it comes to chatbots. Chatbot adoption by Facebook has further created a buzz in the technology world. Today, chatbots are rapidly gaining momentum and used as marketing tools. As we know, chatbot technology is moving so quickly, it's critical to stay updated with the leading influencers like Murray Newlands, engaged to drive the innovation pertaining to the respective technology. No matter you are a chatbot developer or techno-savvy you can follow chatbot marketing influencers to stay up to date with new trends and techniques. This will help you build a powerful chatbot marketing strategy to overcome the challenges prevailing in development. Murray Newlands, mostly recognized as an entrepreneur, business advisor, speaker, is the founder of Chattypeople.com. You can find his finest chatbot topics in prominent publications, such as Entrepreneur.com and Forbes.com. Moreover, you can also get benefitted from his chatbot marketing guide. 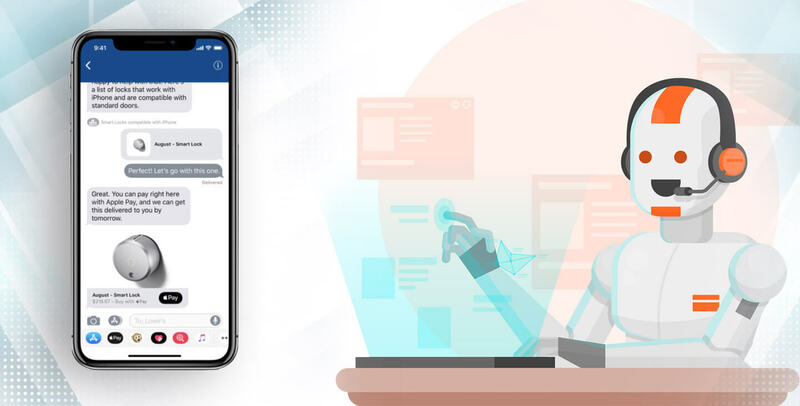 The increasing adoption of Chatbots in industry verticals like e-commerce, banking, and healthcare, are expected to increase cost-savings in billions of dollars a year in. Survey reveals that efficient and engaging chatbot interaction is expected to grow- 20% in 2017 to 93% in 2022. For example; In order to integrate chatbots and marketing, the foremost thing you require is a running chatbot. Well, thanks to chatbot building platforms such as Chatty people, which allows building a chatbot in minutes. The best thing is that it can be done without prior coding or programming knowledge, so it can be easily used by the technical as a well non-technical person. It enables you to create a chatbot that easily integrates with Facebook Messenger, shared posts, and comment. Moreover, orders can be made directly from Facebook Messenger, posts, and comments. Automatically this will propel your sale effortlessly. With chatbots, setting up target campaign is also gaining popularity. Here, you need to do is, simply choose the right social media channel and make an ideal publishing schedule through your chatbot, focusing on product or service. Above all, don't forget chatbots are robots, therefore, it cannot be right every time. If you are investing time, money makes sure everything run smoothly to create value for your customers.